Plan A Ashley - A one level, 2 Bedrooms, 2 Baths, 1,132 Square Feet of living space with attached two car garage. Plan B Bradford - A two level, 3 Bedrooms, 2.5 Baths, 1,398 Square Feet of living space with attached two car garage. Plan C Cardiff - A two level, 3 Bedrooms, 2.5 Baths, 1,446 Square Feet of living space with attached two car garage. Plan D Danbury - A two level, 3 bedrooms, 2.5 Baths, 1,601 Square Feet of living space with attached two car garage. Master Homeowner's Association is Woodbridge Village Master Association managed by Woodbridge Village Master Association located on 31 Creek Road Irvine California. Their contact number is 949-786-1800. The HOA due is approximately $240 per month. Sub-Association is Parkside Community Asociation managed by Professional Community Management located at 23726 Birtcher Drive Lake Forest California 92630. They can be reached at 949-768-7261. HOA dues are approximately $82 per month. Schools are the award wining Irvine Unified School District. 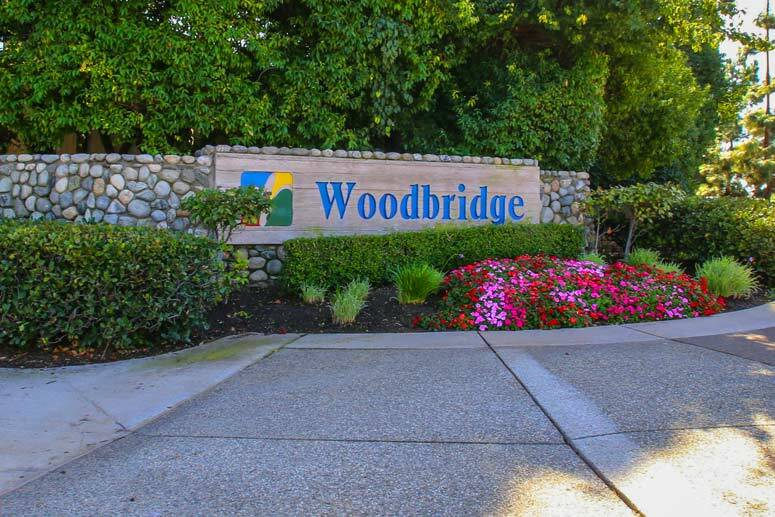 Schools are Alderwood Elementary School, Lakeside Middle School and Woodbridge High School.